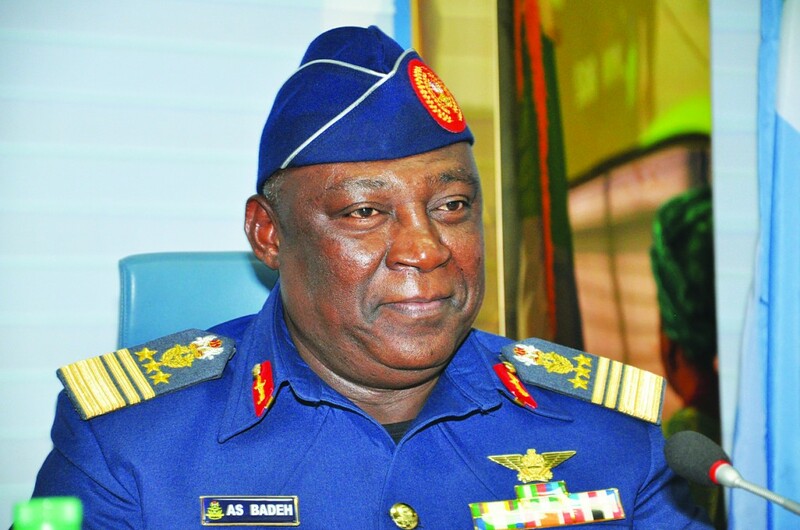 President Muhammadu Buhari has directed security agencies to find the killers of the 15th Chief of Defence Staff Air Chief Marshal Alex Badeh (rtd). 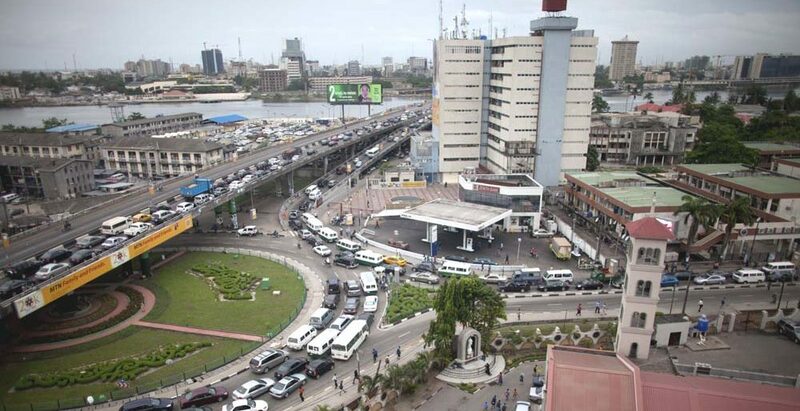 The President, who described the killing of former Chief of Defence Staff, as “very sad and unfortunate,” also ordered them to bring the perpetrators to face the full force of the law, while assuring greater security and safety for all users of the country’s roads. Marshal Badeh died from gunshot wounds sustained in an attack while returning from his farm, on Tuesday. The sad incident happened along Abuja-Keffi road. Special Adviser to the President on Media and Publicity, Femi Adesina, in a statement, said President Buhari regretted that Badeh fell victim to incidence of violent and fatal attacks on the nation’s highways. While commiserating with the family of the late four-star general, his friends and professional colleagues in the military, and the people and government of Adamawa State, the President noted that the late Marshal Badeh attained professional fulfilment in his over three decades military career.